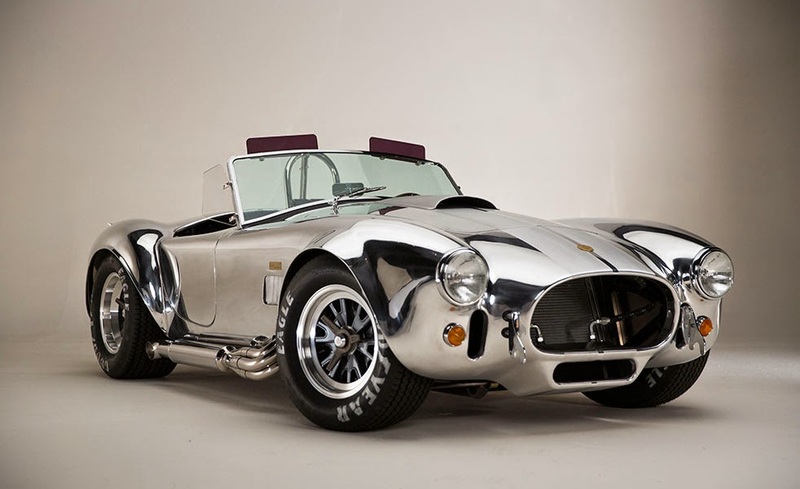 Shelby Cobra will soon be entering the age of 50. 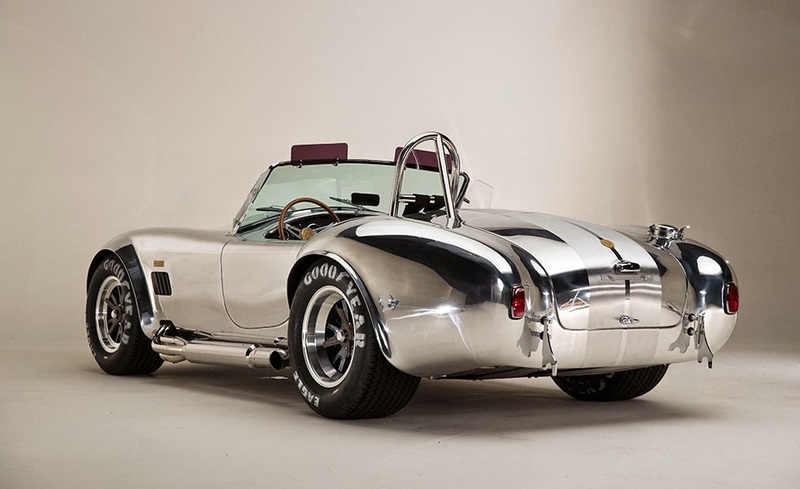 To commemorate, Shelby American will launched the Cobra special edition. 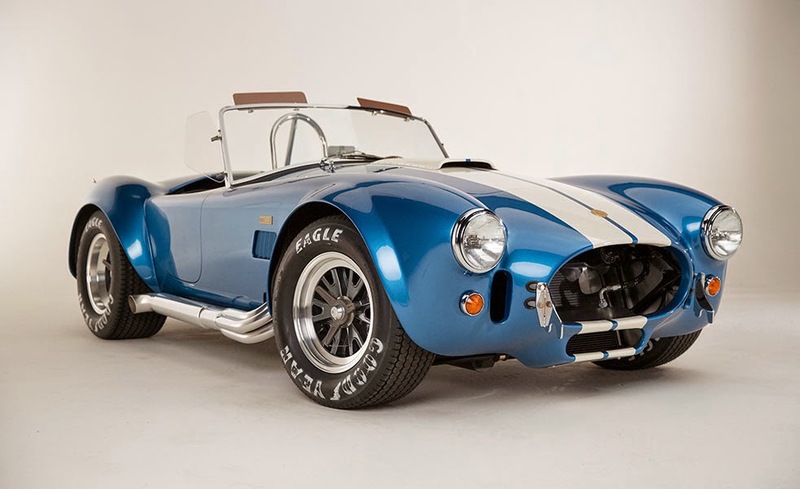 A special and limited Shelby 50th Anniversary 427 Cobra to be presented with only 50 units available. Two different models are offered, namely the body is made of fiberglass and aluminum. 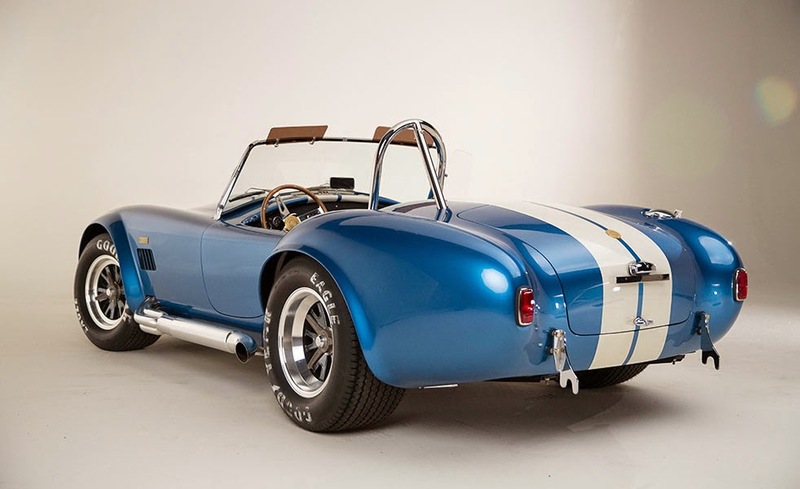 The fiberglass variants will appear with Guardsman Blue color on the body and white striping outward. As for the aluminum variant, can be ordered with a shiny aluminum color. Under the fenders are racing spec disc brakes that sheltered behind the 15-inch classic design alloy wheels. While in the interior there is a chair made of vinyl and custom instruments from Shelby.